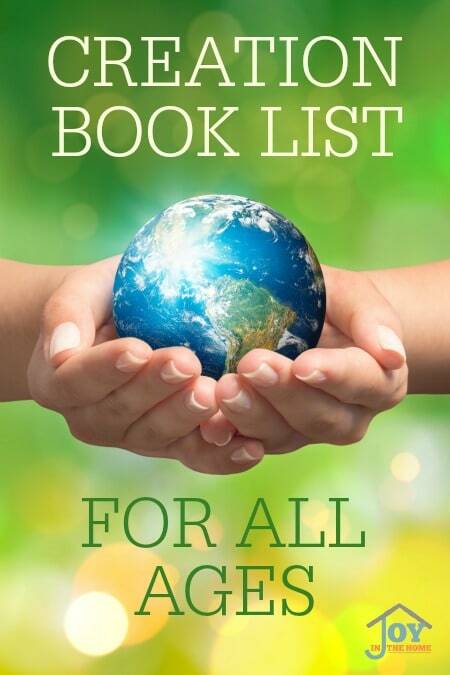 A Creation book list was something that I would have loved to have all those years ago, when my oldest son first started being interested in dinosaurs. Although I attended a Christian school, I never learned about dinosaurs in my science class. In fact, the only animal we learned about during the section about ‘extinct animals' was the Dodo bird. 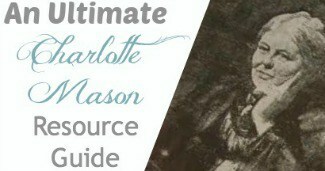 Thankfully, the Charlotte Mason way encouraged me to continue my own learning, too. I remember clearly how concerned I felt when my son was so attracted to dinosaurs, because the only ones I heard speaking about them were those within the secular school systems, which taught about evolution. My logic then was that this must have meant that dinosaurs were only ‘real‘ for evolutionist. Thankfully, my curiosity and concern lead me to some amazing resources that assured me that dinosaurs were not only real creatures but also great proof for creation. However, my search wasn't easy because I couldn't find a creation book list that helped me find resources that taught science based on evidence that confirmed the Bible. 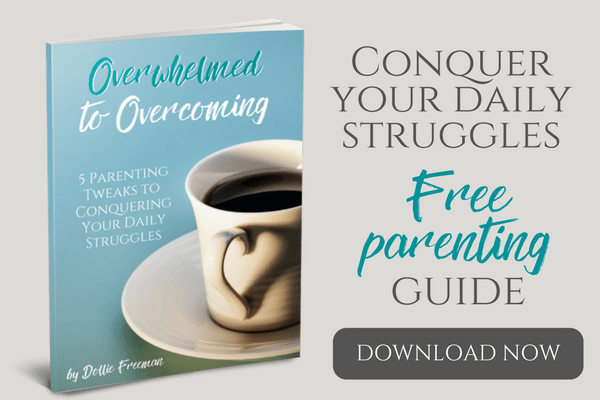 I hope you find this resource as helpful as I desire it to be for those searching today. Building on this, it is important that children understand the Biblical account of the creation week. To do that, I used these books to help them understand. Doing this with illustrations are one of the best ways to help younger children thoroughly understand the power of God, and how the creation week started it all. Understanding the fall of man, and the world wide flood is imperative to a child's faith in creation. Like all of the steps of learning about creation, I love these books best to teaching child (and ourselves) about Noah, and the flood. Learning about the flood, and the way the world looked after the flood is where science can get really interesting. 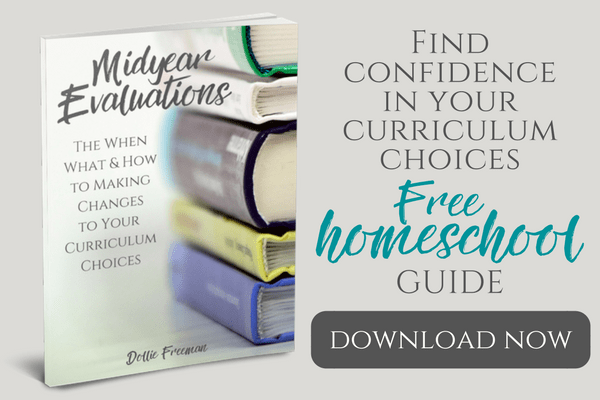 Here are my favorite resources to do that. Along with the flood changing the geographic and climate of the earth, the earth became the burying place of the God's creation. Fossils are always a hard thing for me to look at because it is a strong reminder of the condition of man's heart that caused the flood to destroy the world. 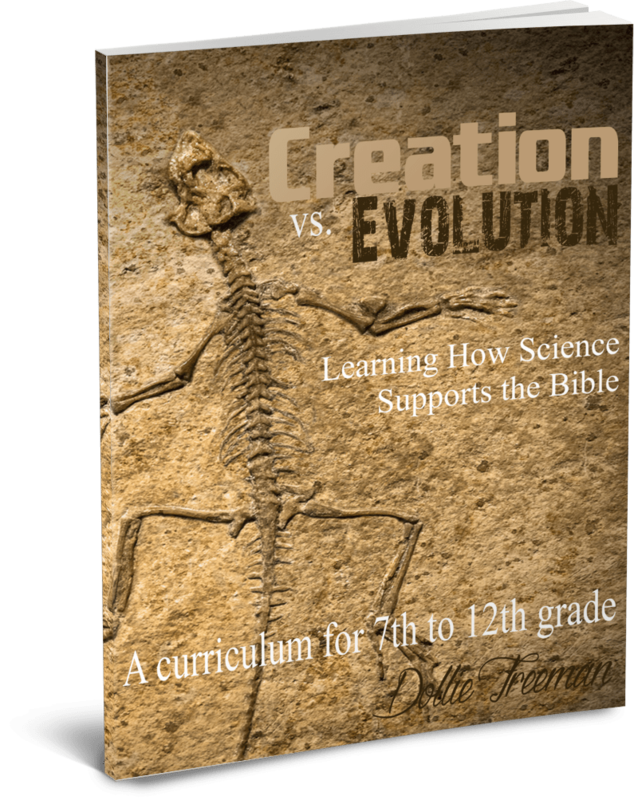 Learning about fossils can help bring this all together in a Biblical way that children can see Genesis 1-11 all played out in this creation book list.